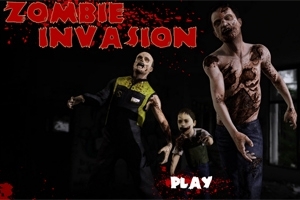 Survive the zombies hordes as long as you can avoiding them from crossing the bridge. Each zombie that escapes you damages your energy. Be careful not to hit the runaway survivals, in this way you?ll get extra energy. Defeat them all!